All day Easter Sunday, i kept forgetting i had the Monday off work too! It was such a lovely surprise when i kept remembering! However because of this i hadn’t really made any plans. Thankfully my mum was up bright and early and found a great fate style event that was on over in Guildford. 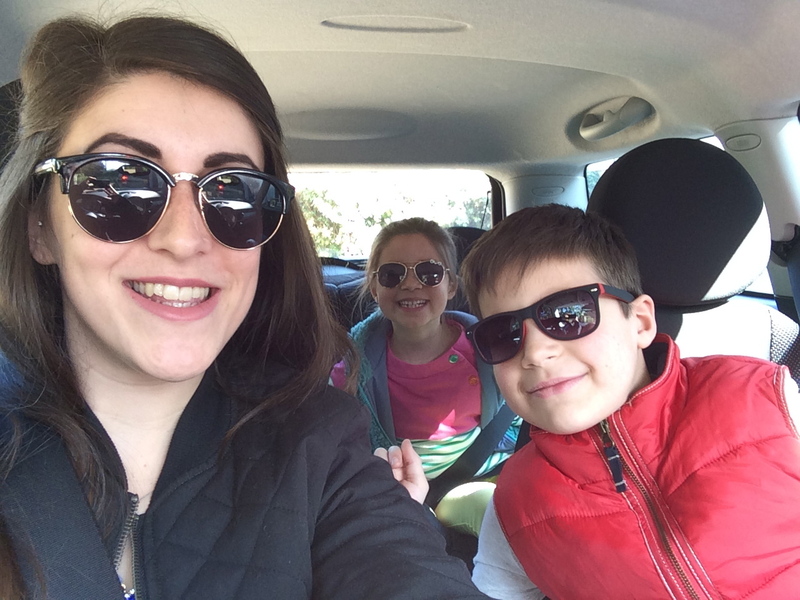 So, what with the beautiful weather, we all grabbed our sunnies and jumped in the car.